I know Valentine's Day is a few weeks away, but I'm sharing now because I'm usually behind on blogging about holiday stuff. :) I've created this picture-based Valentine Bingo for 6 players. Click on the links below to print your bingo cards. Each card includes the same pictures, but the pictures have been mixed up a bit. Print one extra card so you can cut out each picture square. Mix up the stack of picture squares each time you play Valentine Bingo. First player to mark 5 in a row wins! We could all use a little extra cash and more fun reading material; so good luck! 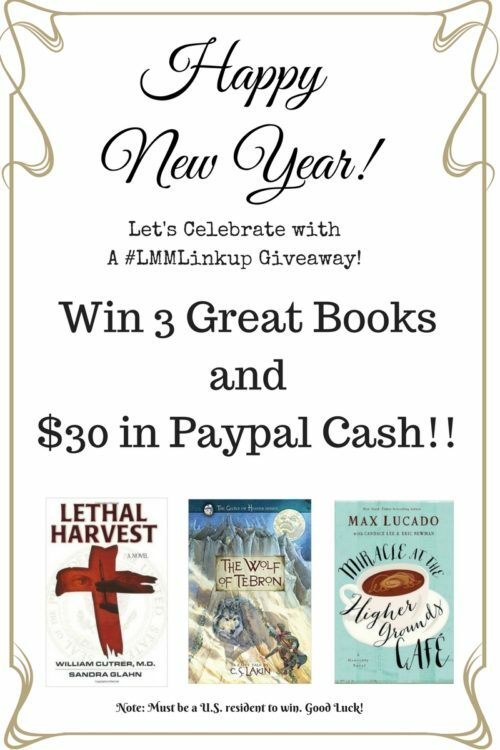 The giveaway ends January 31. We will announce the winner on Monday February 6th. Carrie reminds of a great service offered at many of our libraries. Be sure to check out her post today. Donna shares insight on how to know when it may be time to go - whether it's leaving a job, a school, or even spending less time with certain friends. Discernment is so important in the life of a Christian, and I love posts like this since I think this type of encouragement is so needed in our Christian culture! Remember to check out other hosts' blogs to see which posts from last week were their favorites. Want to be the next to be featured! Just link up a post and if you are read the most, we will feature you. Also please make sure you link back to us so others will know about our link up and join in. We try to make it worth your while to linkup with us by promoting your posts across our social media networks. We also pin our most clicked and featured posts to our Pinterest Board each week! 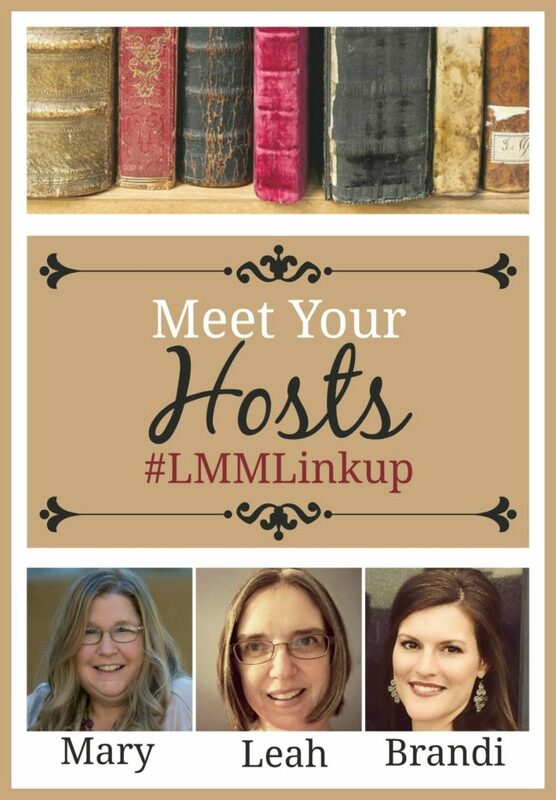 If you've ever been featured on Literacy Musing Mondays, be sure to grab the new featured button!